Last week, we saw some great collabs with local breweries and tons of awesome events and releases in the area. 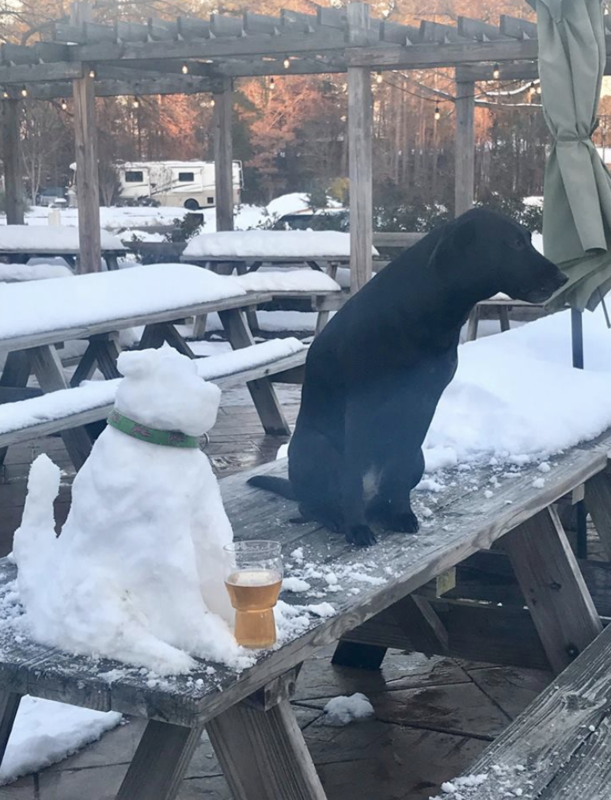 We’ve got plenty more brews to warm you up this winter as we get ready to hit the holidays, and even a surprise snow pup at the end. First, before we dive into Richmond’s brew news this week, I can’t get started without showing this video from Black Heath Meadery. Black Heath is hopping in on Richmond’s Krampus festivities, celebrating the evil alter-ego of Saint Nicholas. It’s no surprise in this town that the locals are into Krampus (especially with events like Carytown’s Krampus Walk, which went down last week) — Krampus is half-goat, half-demon, and he lures children into the depths of the underworld instead of hopping down their chimneys to deliver gifts. In case the world didn’t already know, Germany doesn’t mess around… In the U.S., we scare our kids into shape each December with Elf On The Shelf. In Central Europe, bad kids get dragged to hell. I kinda like Europe’s plan better. 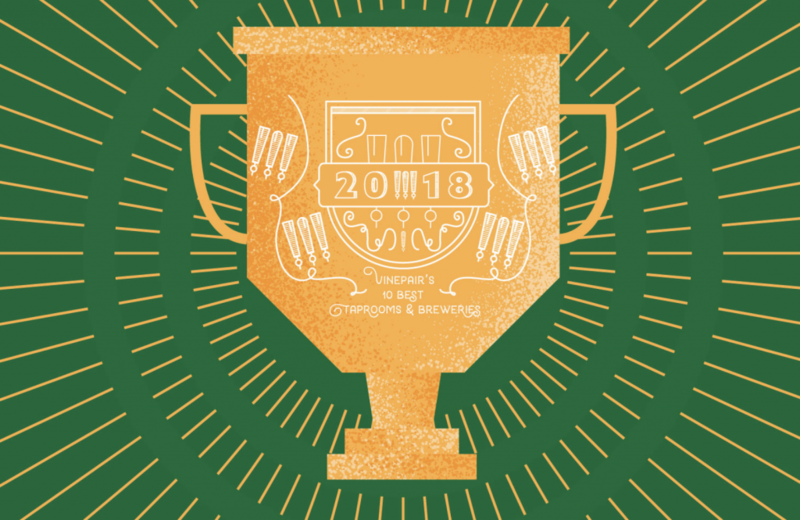 Is it even possible for The Answer Brewpub to win more awards in a year? Richmond’s sweethearts have, once again, put the River City on the map for its stellar brews. This time around, The Answer was named one of the 10 Best Breweries in the Nation (!!) by Vinepair. Starting off to say there’s no need to question where to begin a Richmond brewery tour, Vinepair are big fans of The Answer (and how could they not be?) — they noted owner An Bui’s standing as a 2018 James Beard Foundation Awards semifinalist, as well as Bui’s restaurant and the brewery’s neighbor, Mekong, for its pho. “The jovial vibe at the brewpub and restaurant are visible and palpable, making it a must for any Virginia-bound beer lover,” they said, and we’re 100 percent behind it. 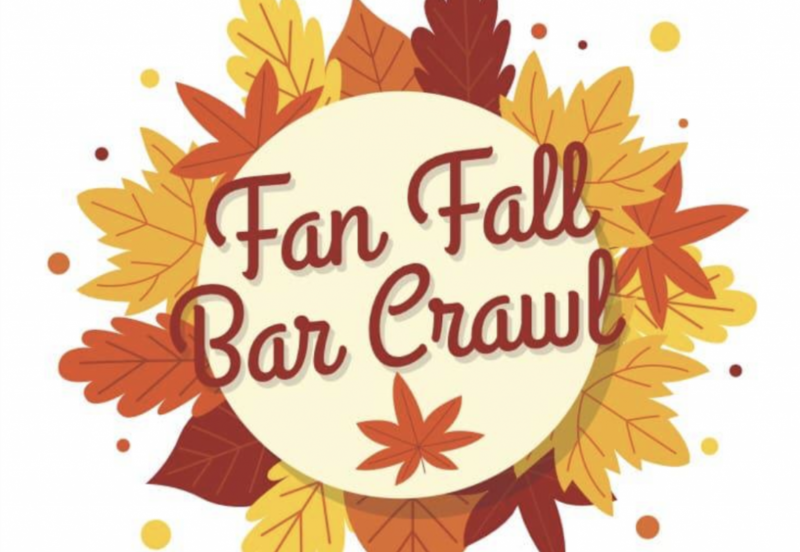 “Come All Ye Scavengers!” It’s time to get freaky in the Fan with Canon And Draw and all your favorite Fan restaurants. 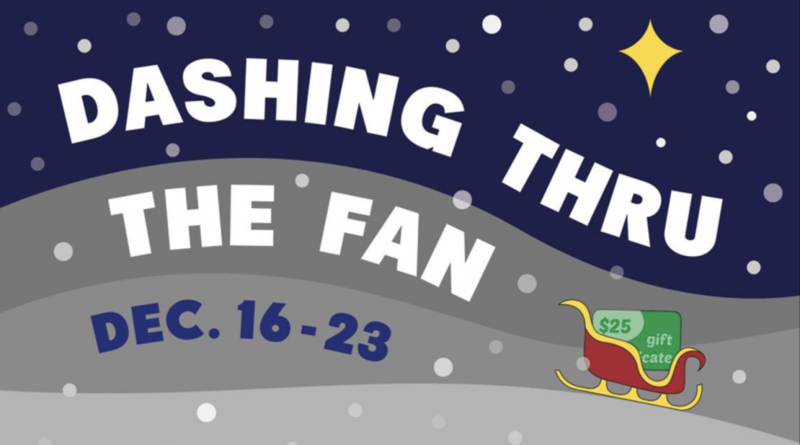 Dashing Thru The Fan is a scavenger hunt that hides a $25 gift card every day at a participating restaurant/bar in the neighborhood. Every day at 5pm, head out to your favorite spots around the area and try your luck. The catch: Gift cards for a certain location will never be hidden at that actual location — so if you want to get some free bucks at your favorite spot, you’ve got to get out and support other local businesses to up your chances. 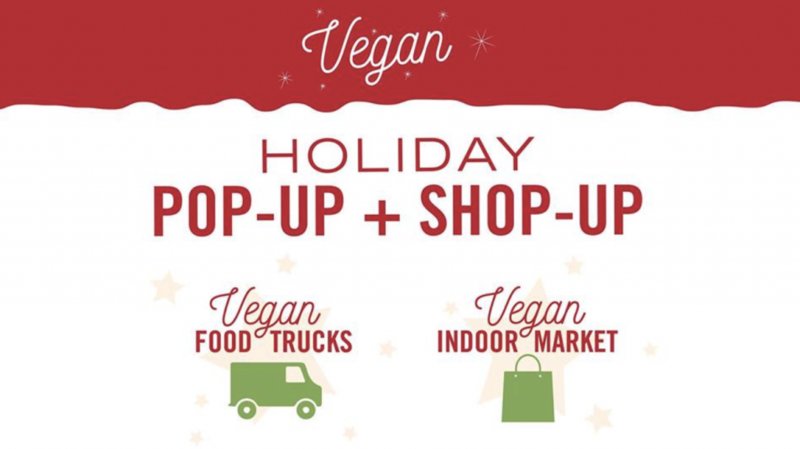 Richmond locals always do a great job of lifting each other up around town, and this is a perfect opportunity to give your love to a few places at once and keep local business thriving. Yuuuuum, dessert in beer! 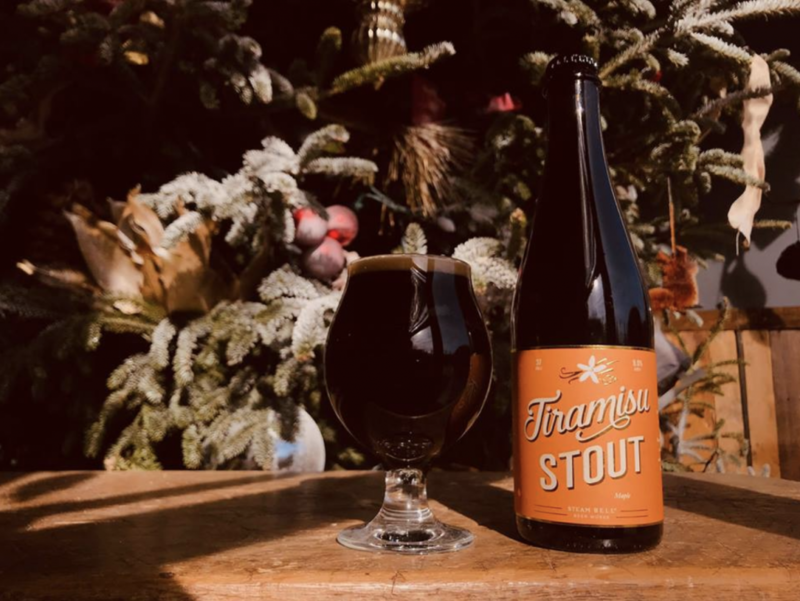 Steam Bell Beer Works is dropping their Maple Tiramisu Stout this Friday, marrying of my favorite things in the whole world together in one beautiful, chocolatey goodness. 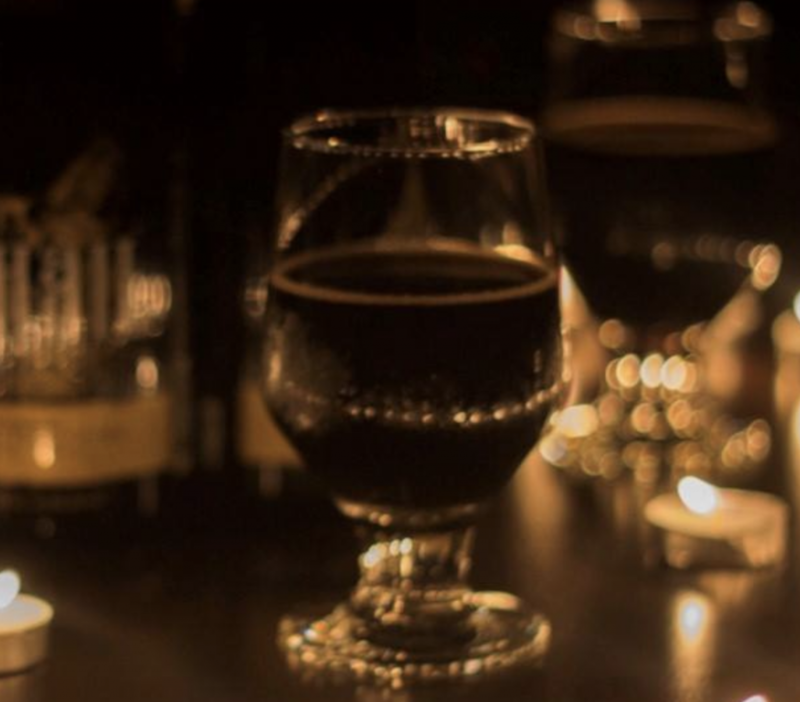 Maple Tiramisu Stout is packed with notes of vanilla, chocolate, roasted coffee, and…. “Maple, eh!” I can’t imagine a better combination than tiramisu and a bit of maple syrup, but my sweet tooth is off the charts — I grew up watching my mother eat Tiramisu for breakfast (not a joke), in case you wondered why. This stout batch is blended with organic maple, adding a little extra oomph to the breweries signature Tiramisu Stout. Also fresh to the Steam Bell family this Friday is their Bourbon Barrel Tiramisu Stout, bringing back last year’s delicious batch. 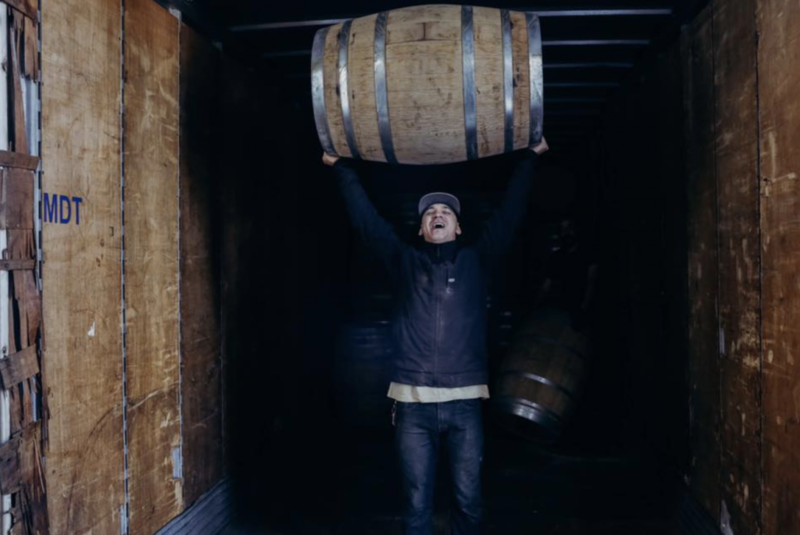 A year ago, the brewers poured the rest of their beloved beer into A. Smith Bowman Distillery bourbon barrels straight from the distillery, and the oak and bourbon flavors bring a warm richness to the recipe with its whole vanilla beans. Way Down South is playing live at the brewery the same night, so head over to Steam Bell for all your wintery-country needs. I know it’s right up my alley! 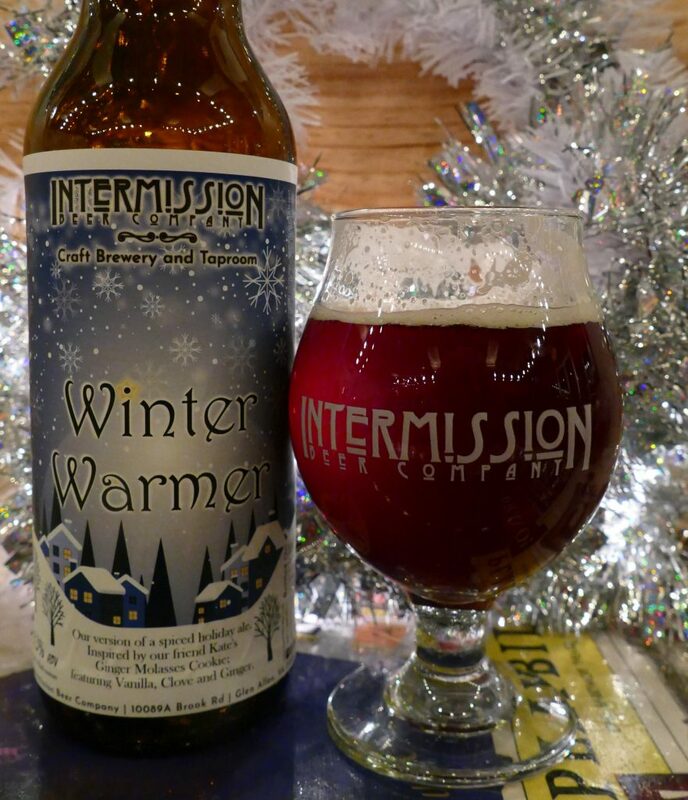 Intermission Beer Company is keeping it toasty this week with the release of their Winter Warmer. 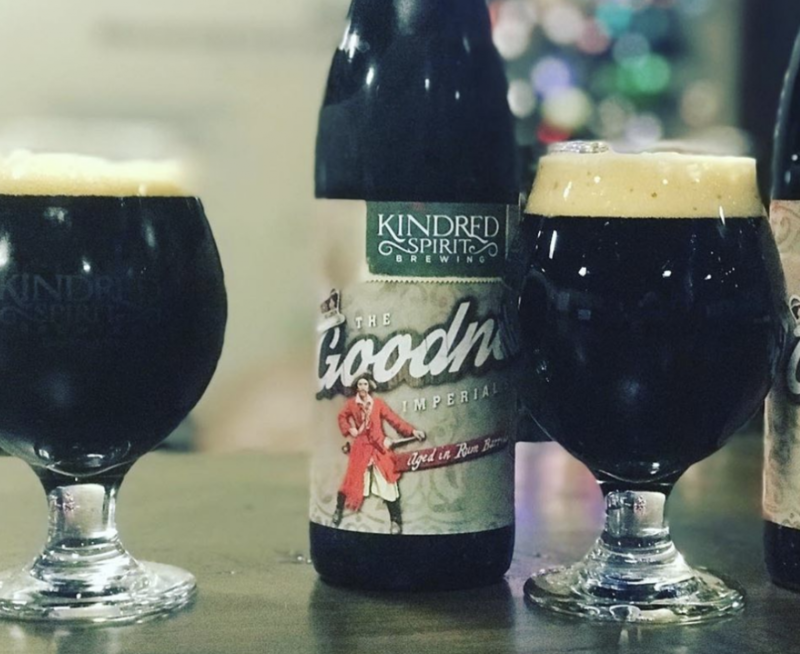 This one’s a great mid-season brew to have on deck, with a stronger alcohol content as the days get colder, and a nice combination of winter spices to roll through the season. The 9.3% ABV spiced-holiday ale is inspired by Kate, a friend of the brewery’s, Ginger Molasses cookie — so Winter Warmer is truly made with love. You’ll find vanilla, clove, and ginger notes in this recipe, and you can give it a try at the brewery in Glen Allen. 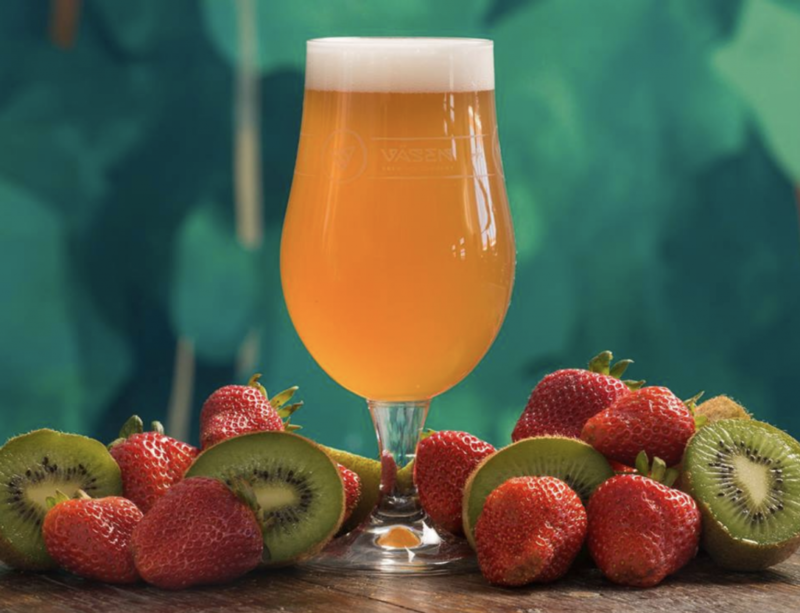 Right after we got together last week, Väsen Brewing Company dropped their Strawberry Kiwi Puffin beer. If you’re looking for a way to beat the winter weather, Väsen’s got you covered. Strawberry Kiwi Puffin is a classic, slightly tart German wheat brew that’s conditioned with kiwi and strawberry. It’s got the perfect blend of fruity flavor to bring you back to that warm place in your long-lost summer memories, and it’s even got malty notes of biscuit and honey to tie it all together. Strawberry Kiwi sounds like it was born to go with sunshine, and it’s a refreshing flavor profile to see this time of year. ⟁ If you find yourself in Fulton Hill over the weekend, be sure to swing by Triple Crossing Beer for another triple release from the East End favorites. 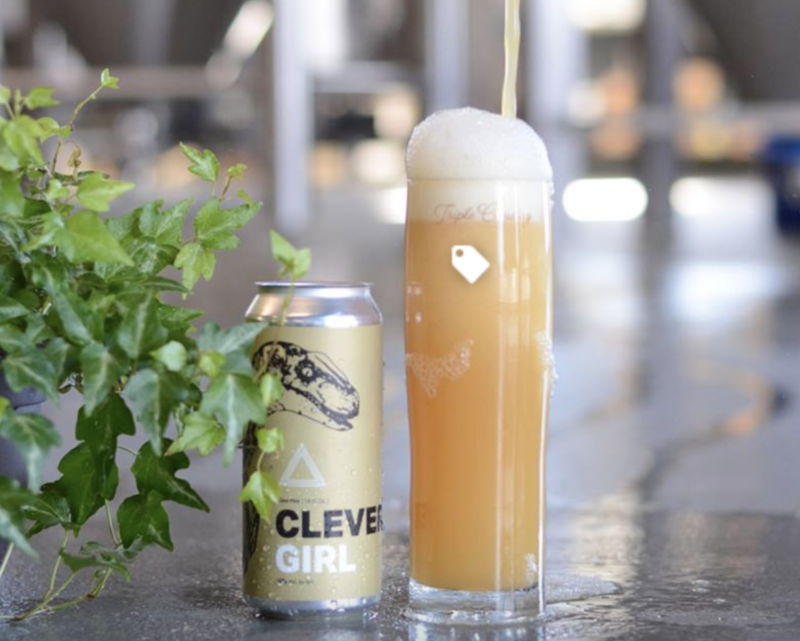 First on the agenda this Friday is Clever Girl. This 6% APA is an American IPA, keeping up the fruity flavors into the winter with a light-bodied texture and green tropical citrus notes. It comes out this weekend alongside Battle Creek, a 100 percent Mosaic DIPA fermented with their house ale strain, and “a serious amount of malted white wheat,” according to the brewers. They also report its opening with a dank orange zest, melon-like vanilla cream — which leads into Triple Crossing’s “perpetual and constant state of refinement in softer feel.” They are the masters of the mouthfeel, and this one sounds like a dream. Over at Strangeways, a brand-new brew dropped over last weekend. 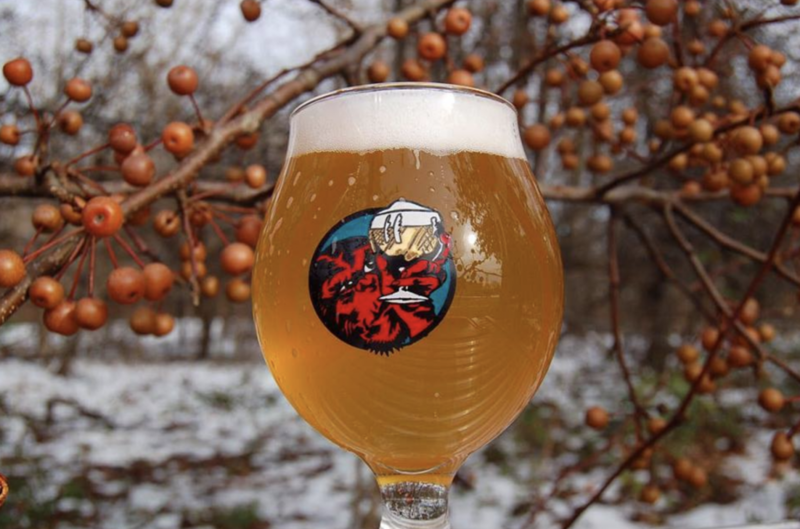 Pyrus is a Foraged Pear Saison, made from Callery pears on their Fredericksburg property. Strangeways is killing the local game, growing their own fruits and making their beer straight from their land. Pyrus is full of impart tart and tannic notes from its pears, rounded out by malted wheat from Murphy & Rude Malting Co. in Charlottesville. This one’s a light beer, which makes it awesome for “food pearing” (nice) and not filling up too hard during the chilly weather. Koelschip season is back at The Veil! And boy, are they excited about it. The local brewers are big on this type of brew, a series of Lambic-inspired beers that go through a pretty extensive process to make it to your mug. 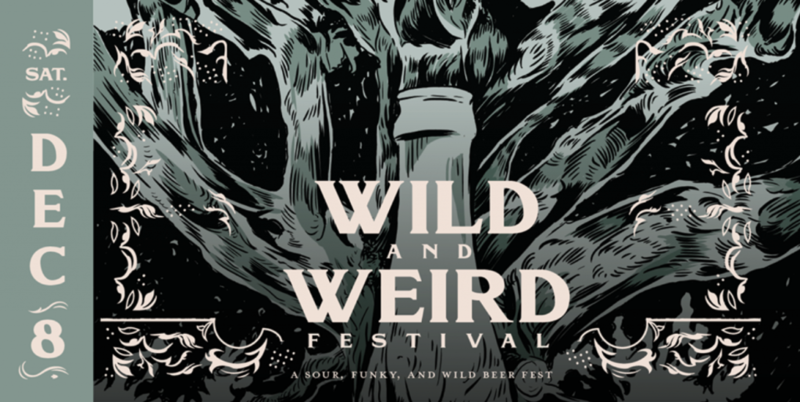 Each brew is turbid-mashed and boiled with aged hops to begin, then inoculated with The Veil’s Koelschip with “natural micro-flora from the cool night’s air.” They’re fermented one more time in oak barrels for up to four years, then blended and sent to the taps to make it into your glass. The Veil notes that these are their favorite beers to make, and with so many tasty options already, if this one’s their favorite, I know it’s on my list. Biggie, Biggie, Biggie, Can’t you see? Sometimes your stouts just hypnotize me. Three Notch’d Brewing Company takes the cake this week for best beer name. 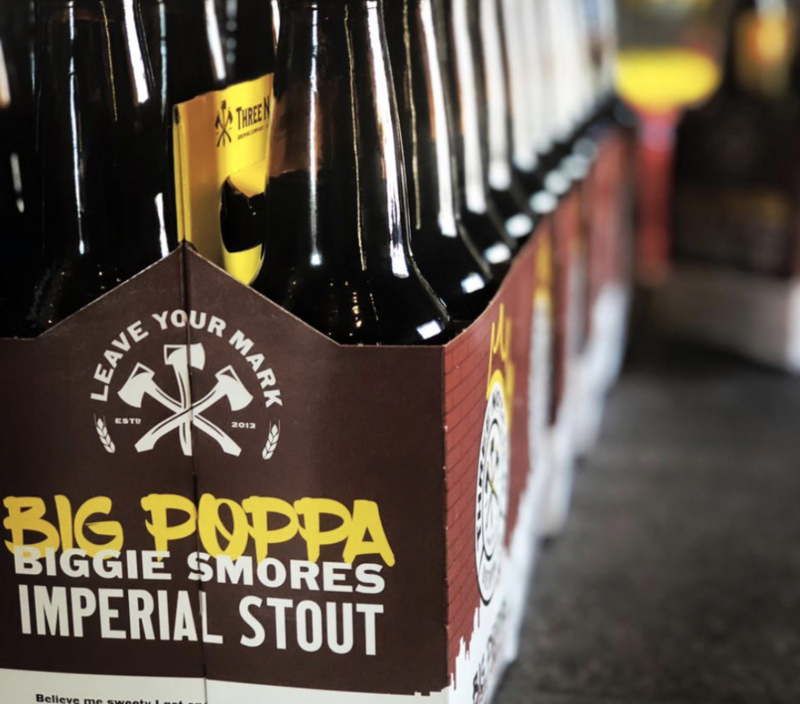 Big Poppa Biggie S’mores Imperial Stout is one you won’t want to miss, according to the brewers, and this spin on the classic Biggie S’mores has more chocolate, graham cracker, and marshmallow to give this 9.7% ABV stout a unique, rich, malty, and extra-chocolatey taste. Grab ‘em while they’re hot, because this seasonal won’t stick around forever! Center of the Universe is getting Richmond in the spirit this weekend. Head on over to the brewery and showcase your best (and worst) holiday attire for their Fugly Sweater Party. Fugly = Festive + Ugly. It’ll be a beautiful rainbow of all the worst holiday looks in one room, and I can’t wait to see the photos afterward. In the excitement of the season, Center of the Universe also took full advantage of the snow last week, and made a Snow Dog of this sweet pup, Maude. I couldn’t resist showing this snowy furball in all her glory before we bid adieu until next time. Happy Holidays, Maude! I love you. 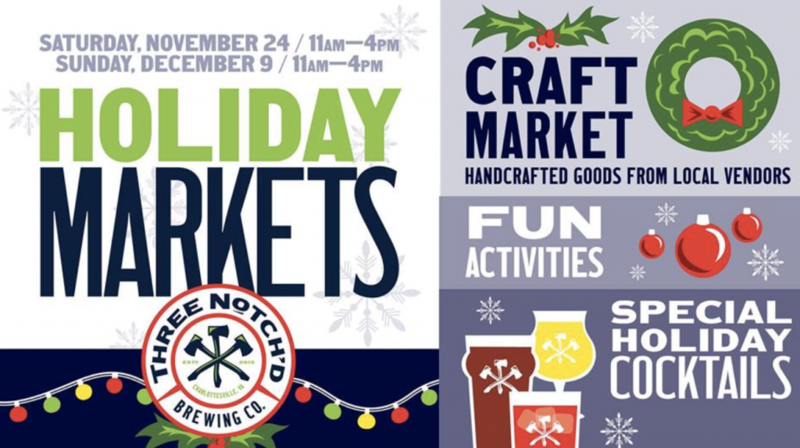 Charlottesville-based Three Notch’d Brewing has been a Virginia favorite since opening its doors in 2013 — so much so that they opened their second location just a year later in Harrisonburg — and now Richmond will get a first-hand glimpse of what makes this brewery so special.